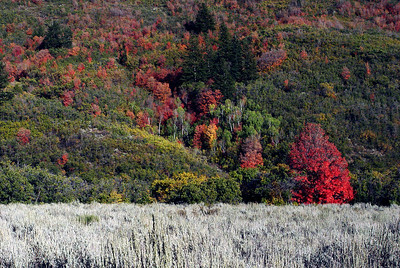 Autumn scenes mainly from the Wasatch Mountains in Utah. 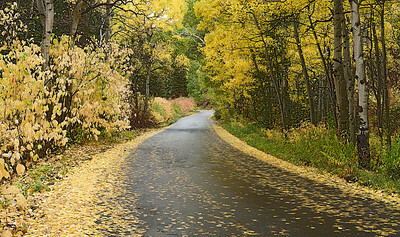 The Lambs Canyon photographs represent one magical moment for a photographer - fall foliage, rain, saturated colors, a recently blacktopped road. Simply magical! 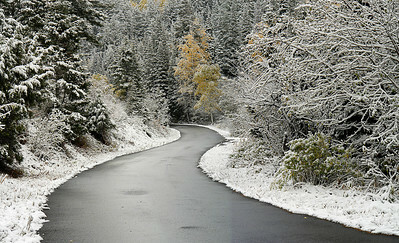 East Canyon, Wasatch Mountains, Utah. 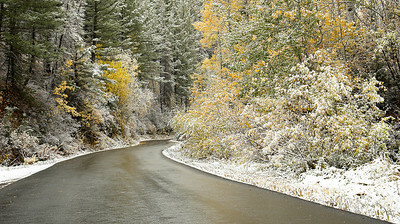 A very early snowstorm blankets the fall leaves. 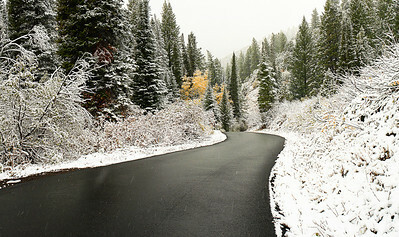 East Canyon, Wasatch Mountains, Utah. 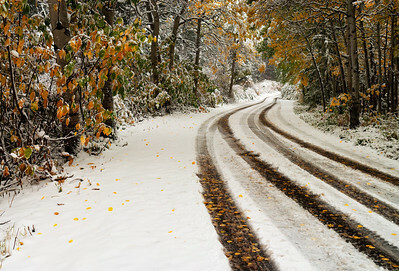 A very early snowstorm blankets the autumn leaves before they fell. 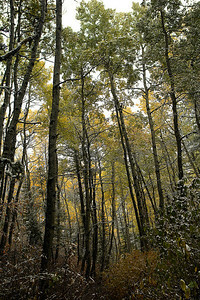 2007-lambsCanyonP02 A short hike off of the Lambs Canyon road, I found this stand of Aspens reaching for light. 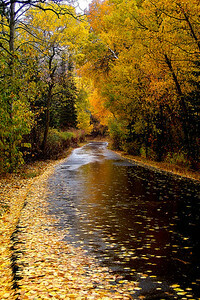 2008-LambsCanyonPano01 Another rainy day Lambs Canyon, but in 2008. 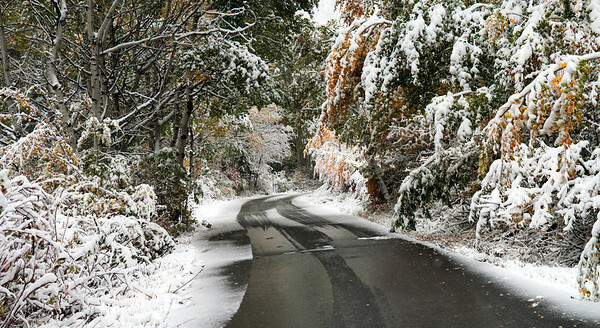 A very early snowstorm blanketed the mountains east of Salt Lake City in early October, 2011. 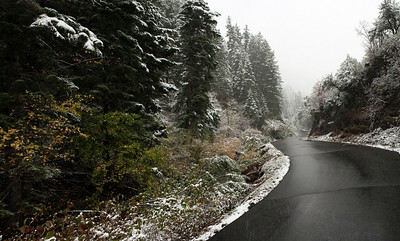 East Canyon, Wasatch Mountains, Utah. 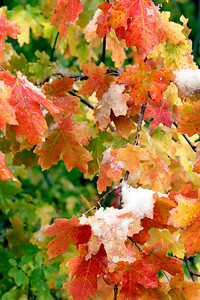 A very early snowstorm blankets the fall leaves.